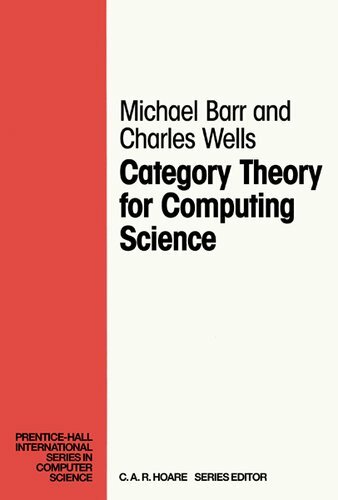 This book is a textbook in basic category theory, written specifically to be read by researchers and students in computing science. We expound the constructions we feel are basic to category theory in the context of examples and applications to computing science. Jacob Lurie presents the foundations of higher category theory, using the language of weak Kan complexes, and shows how existing theorems in algebraic topology can be reformulated and generalized in the theory's new language.